Decorate an umbrella in the theme of your choice and join us for the Milwaukie Umbrella Parade and Tree Lighting! The Milwaukie High School Marching band will lead the procession up Main Street and back to City Hall where the festivities will be capped with the Tree Lighting and refreshments. City Hall is located a 10722 SE Main Street. Santa Claus will join the festivities and treats will be served! e) Baseball Listening Lounge: Nov. 17: Linwood Elementary School Cafeteria, 6 to 7p.m. Next Meeting will be at Monday, December 12, 2011 at the Public Safety Building, 7pm. 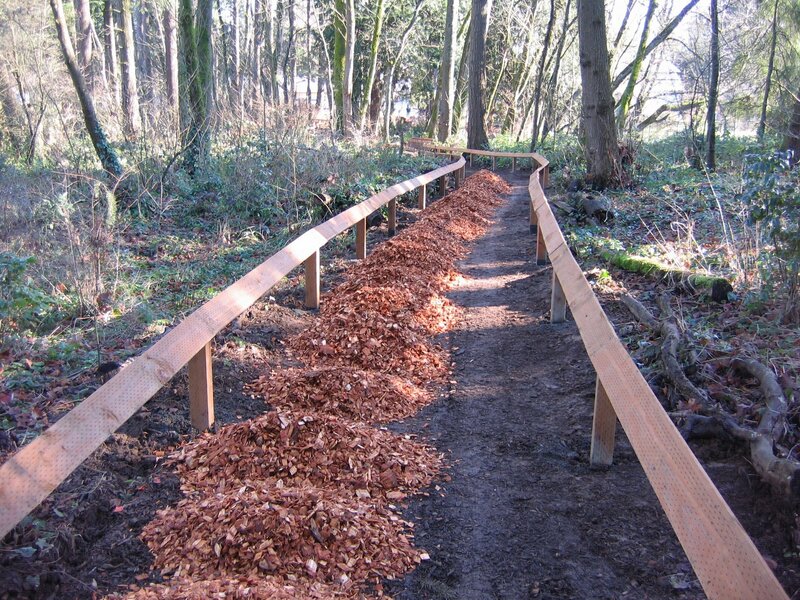 The City of Milwaukie encourages you to participate in its Eight Annual Leaf Drop Program. This program is FREE to all residents who live within the City of Milwaukie Utility Billing area. Participants will need to provide a copy of their utility bill as proof of residency each time they visit our site to dispose of leaves. The leaves can be loose or bagged in paper or plastic. Residents will need to be prepared to empty plastic bags and/or loose loads. The City’s Public Works crews do their best to keep the stormwater drains clear of leaves and debris, but downpours like we have throughout the fall months make things challenging. Help from residents to reduce excessive leaf pile up during this time of year is much appreciated. Not only can you enjoy the benefits of a leaf-free yard, but you can also help reduce the localized flooding during heavy rains and improve the quality of water going into our streams and rivers. As always, the City appreciates the cooperative effort its citizens display in helping keep our City beautiful. If you have any questions, please contact Ronelle Sears, Stormwater Division Supervisor at 503-786-7615 or searsr@ci.milwaukie.or.us. 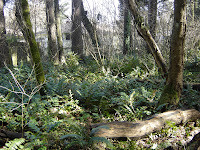 Help remove English Ivy at Homewood Park this Saturday, October 29th 9am to noon! Dress for the weather and wear gloves; some tools will be provided, but if you have a shovel and/or a wheel barrow please bring it along. Coffee, cocoa, water and snacks will be provided. 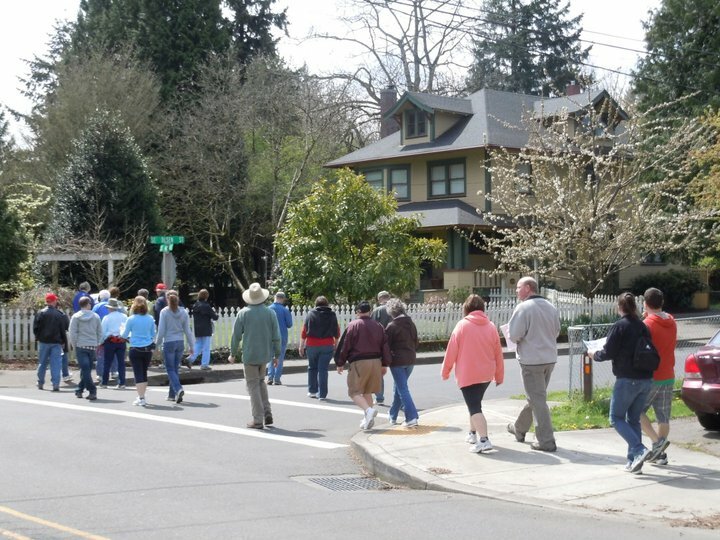 Milwaukie City Council is holding three listening posts throughout the community to give residents several opportunities to speak directly with the Council about its goal of bringing professional baseball to Milwaukie and back to the Portland-metro region. Thursday, Oct. 27, 2011, Ardenwald Elementary School Cafeteria, 6 - 7p.m. Wednesday, Nov. 9, 2011, Milwaukie Elementary School Cafeteria, 6 - 7p.m. Thursday, Nov. 17, 2011,Linwood Elementary School Cafeteria, 6 - 7p.m. From the Cities Website: “City Council believes that pro baseball is going to come back to the area and we think by bringing it to Milwaukie, we would be bringing family-friendly entertainment to town that would be a tremendous boost to our local economy,” said Mayor Jeremy Ferguson. "But as I and the rest of the Council have promised, we will only go forward after we've heard from our residents and if it's possible for the project to fit the needs of Milwaukie. These listening posts will give our residents a chance to talk to us directly about their hopes and concerns about bringing professional baseball to town." As part of an exploration of several revenue-raising strategies to help schools weather the economic downturn, the North Clackamas School Board is considering whether or not to place a local option levy on the ballot in 2012. The short-term property tax could be used for school operating expenses for purposes approved by voters. This could include hiring teachers to reduce class sizes, increasing the number of school days, purchasing new textbooks that address more challenging standards, adding classroom technology, or adding education programs, such as more advanced placement courses. The tax would last three to five years depending on voter approval. artMOB will be spookifying City Hall again this year and needs your help! Prizes will be awarded in three categories: best traditional or contemporary, group/organization, and character. 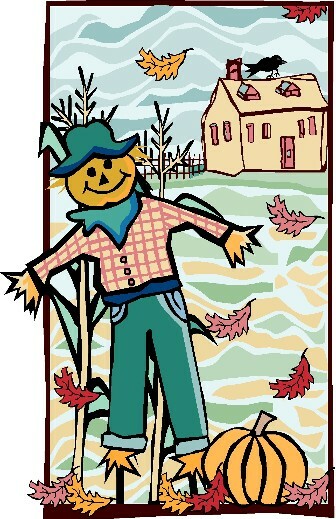 The scarecrows will be displayed in front of City Hall between October 19th and 31st. Those wishing to participate must return an entry form by Friday October 14th and drop off their entry on Wednesday October 19th at City Hall—10722 SE Main St—between 6:00pm and 7:00pm. Attend "10 minute university" seminars, have your soil PH tested, and have questions answered by Master Gardeners. Click HERE for a complete schedule of the days events. About 125 neighbors, fire and police officers, city staff and local business people joined together for the August 8th Campbell NDA Neighborhood Picnic. This year Shawn Brannan, a face painter, brought color and humor to the faces of many children and Siobhan Kennedy, a massage therapist from Healing Path, brought comfort to those with knots in their backs and necks. Joining neighbors were Councilor David Hedges (hot dog cooker), four officers from station 2 of Clackamas County Fire District #1 at 3200 SE Harrison, Police Chief Bob Jordan, City Manager Bill Monahan, City Recorder and HCNDA's staff liaison Pat DuVal, and Councilor Joe Loomis. From the noise levels it sounded like the kids were having fun and neighbors were getting to know each other better on a beautiful August evening. Thanks to Sarah and Darin Smith, David Aschenbrenner, Glen Ropella, Renee White, Tracy and Chris Pease, Lars Campbell and Rebekah Phillips, Sharon Hayes, Darlene Albertson, Ruby Inman and Linda Hedges for helping put together such a fun event. Thanks also to Nick Loomis for provision of the frozen yogurt dessert, and to St. John the Evangelist Episcopal Church for provision of some of the supplies. Also, to raffle prize donations from Tempus Dictum, Papa Murphy's, North Clackamas Aquatic Park, Blount International (Oregon Chain Saw), Milwaukie Farmer's Market, The Gardensmith, and the Clackamas County Office of Sustainability which donated a rain barrel for the raffle. 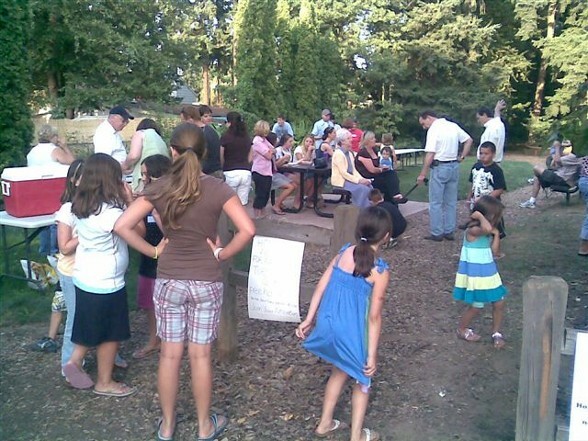 The Historic Milwaukie NDA and the Friends of the Library present the 2011 concert series--every Wednesday at Noon in the Scott Park amphitheater behind the Ledding Library! The Friends of the Ledding Library will be selling snacks and soft drinks, or you can bring your own lunch and enjoy the music! * Are residents of the county struggling to afford housing? * Are neighborhoods in need of improvements? * How can we use limited federal grants most effectively? 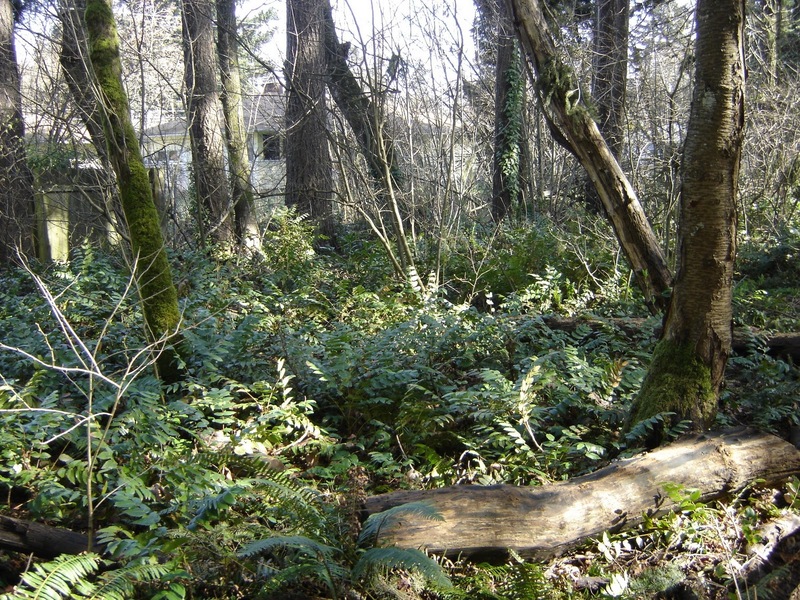 Clackamas County Community Development Division is preparing a Consolidated Plan to prioritize spending from several federal grants (CDBG, ESG and HOME) over the next 5-years (2012-2016). Citizen input will help us assess needs and set priorities for selecting project activities. As part of that assessment, we would like to hear from you on what you see as the major needs in your community. Click here to answer a short Clackamas County survey. The survey will close on August 15, 2011. Hunger is a growing problem for families in Clackamas County, but volunteers serving the Backpack Buddies program are working to help children in need. The program, serving 800 students in 20 North Clackamas elementary schools, provides nutritious weekend food packages to children during the school year. GracePointe Church, one of many program sponsors, will hold a July 22 benefit concert to help purchase food for their program, which serves kids at Lewelling Elementary. The event features the release of Scott Brockett's new CD, and the $10 admission cost includes a copy of the CD for each attendee. Brockett was the 2010 winner of Portland Idol. Guest speaker David Sarasohn from The Oregonian will make a presentation during intermission. Doors open at 6:30 p.m. on July 22. The first set will begin at 7 p.m.
GracePointe Church at 10750 S.E. 42nd Avenue. Click here to learn more about the Backpack Buddies program. 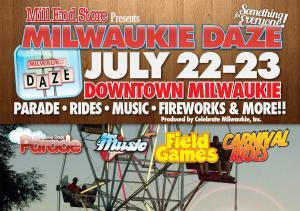 This will be a fun weekend in downtown Milwaukie! A sampling of events are listed below; see the full schedule here. Field games and bounce houses for kids, petting zoo, free movie night at the Waldorf School, see more information here. Annual 9K for K9 walk, registration starts at 9am Click here for more information. City of Milwaukie water crews began a comprehensive, systematic flushing of the water system in an area encompassing more than 7,000 customers on July 7, 2011. This coordinated program will clear pipes of sediment and dramatically reduce the potential of future brown water incidents. The program is expected to last about 10 days. The flushing will be conducted between the hours of 9 a.m. and 5 p.m., in the Hector Campbell, Lake Road and Linwood Neighborhoods, as well as in the International Way Industrial Area. Water crews will isolate six zones within the work area and will flush and clear pipes, primarily through opening fire hydrants, in each zone before moving on to the next one. City stormwater crews will be working in conjunction with the water crews to manage the water, and the water will be treated before entering the stormwater system. During this flushing program customers may see discolored water in their faucets when crews are working in their immediate area. Should customers see discolored water, it’s best to run the bath tub cold water faucet until clear water returns. The City’s water is safe to drink, even when discolored. Here is a link to a map of where crews are currently working. Activity planning: Coordinate games or activities for kids (face painting, story telling, etc.) and arrange information stations for the adults. Menu: Plan and shop for the meal, and secure serving pieces, plates, cups, etc. Picnic Tear-down: Clean up after the picnic, return tables, chairs, etc to the city truck. And please encourage a neighbor to team up with you on our volunteer committee! The list of tasks above looks long, but with a few people helping with each part, it's not that much to do. Every Corner Is a Crosswalk! Clackamas FD1 Newsletter: www.clackamasfire.com/documents/communitynewsletters/ and monthly in the HCNDA’s email at info@hectorcampbellnda.org. Join the North Clackamas Parks & Recreation District Summer Rec Staff at selected parks throughout the area. The traveling RecMobile will be loaded with tons of fun and the Summer Rec Staff will be ready to lead children in a variety of games, sports, crafts, and other activities. This is a FREE drop-in program. Children may come and go as they please. Parent/Guardian must fill out a registration form on-site before child may attend. Children under age 6 must have a parent/guardian present to aid the child. Check out the schedule HERE.